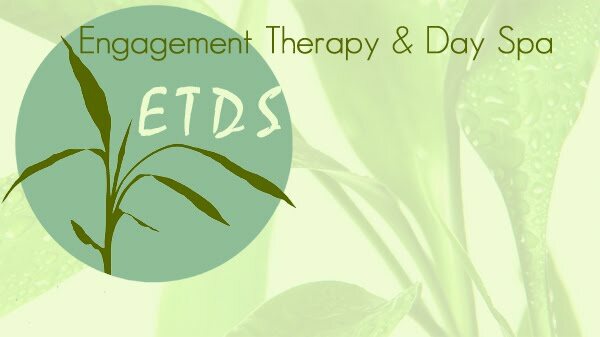 Jungle Rose is in partnership with Engagement Therapy & Day Spa . Jungle Rose is in the beginning stage of launching its New line of Jungle Rose Brushes and Lip Gloss. Continue to fan both Jungle Rose on facebook and twitter.